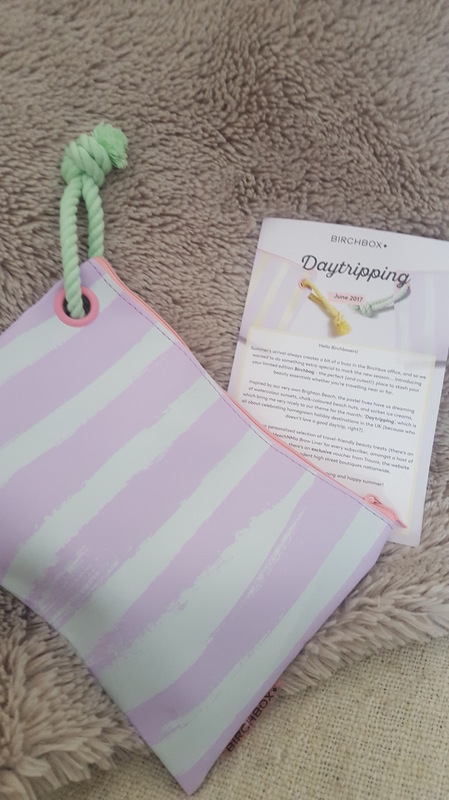 This months Birch box was actually a Birchbag, a cute little zip up make up/toiletries bag in which you could choose your colour between a zesty lemon and spring green (which I chose) with a sweet matching colour rope on one end. I think this would be a great little bag to take out this summer with make up / beauty bits and it would look fab on the beach or at a festival. Birch box is a monthly beauty subscription box (£10 + £2.95 delivery) where you set up an online profile which let’s you fill in details like hair colour, skin type, hair type, eye colour and general beauty likes so they can match the selection of products they have for the months boxes to suit you. I’ve been getting birchboxes since Febuary and I found the selection of products I received mostly suit me. You will always get 5 products some full and some sample sized. I will definitely be repurchasing this! 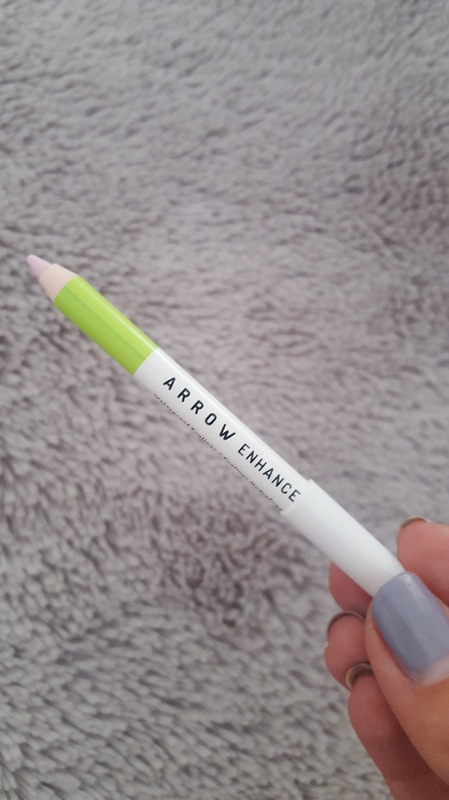 Also Arrow is a cruelty free brand so win win for everyone. I tend to have very dry hands and find many many hand creams just don’t give me the in depth moisturising I need and this was no different. 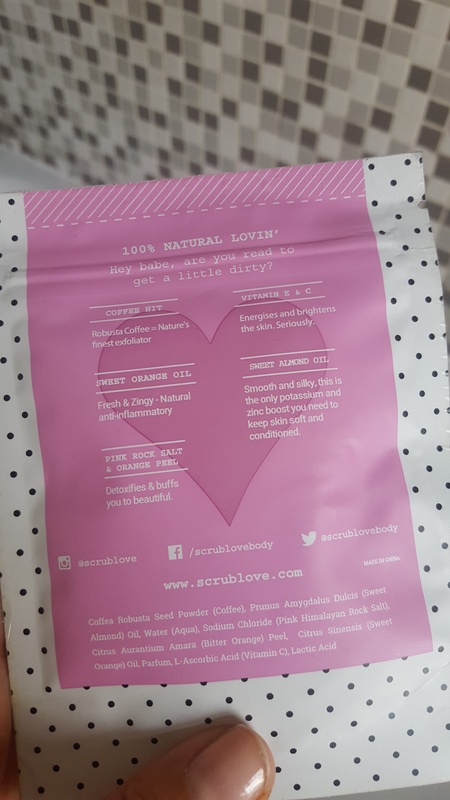 Lovely smell and consistency and is very easy to rub in but because of my dry hands I went through this very quickly so I won’t be repurchasing. The best hand cream I’ve found so far is Liz earle superskin hand serum, apply through the day for instant relief from tight dry hands and I have a found applying at night helps my hands feel better the next day. Yes it is a little pricey for a hand cream but the result I got totally out weighed the price and a little goes a long way. Having fairly Blonde hair naturally I found this brow pencil to be a little too dark, saying that I can still use it as sometimes I like to make the ends of my brows darker and fade them towards my eyes using a lighter pencil. The pencil is very easy to use but is a fairly hard/tough consistency which allows you to sharpen precisely but not great if you want to use a light touch. 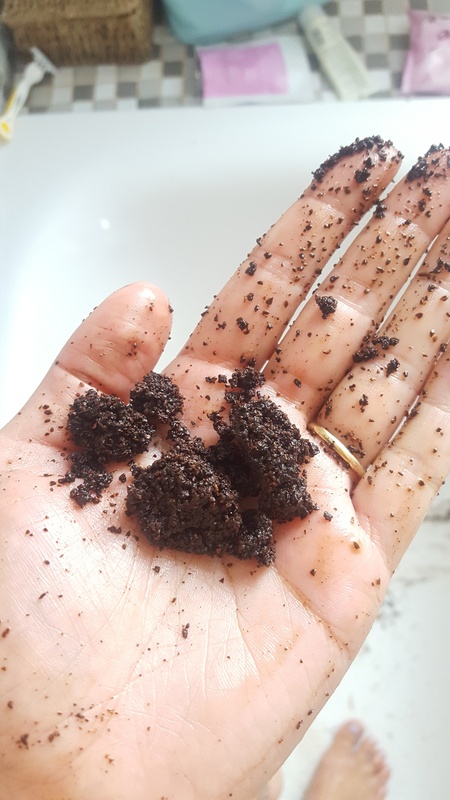 Imagine youve just drop a full morning cafetiere into your bath tub and thats the look of the scrub, smells like a mix between orange and coffee which isnt the most amazing smell and its pretty messy. But the results are brilliant, totally makes up for the mess! Its left my skin super soft and almost with a balmy feel to it and my dry patches on the back on my arms are gone and I didn’t scrub super hard it’s just very effective! I will most definitely purchase this again but in another ‘flavour’ to try out the other scents maybe the coconut or cacao ones. I tend to love myself a thick cleanser which I can really work into my skin to remove all my make up, this has more of a cream texture and I could see myself going through it very quickly – probably best to remove most of the tough make up first then use this to remove last traces. I did find it melted all my make up off even the waterproof arrow eyeliner which came in this month’s box and once washed off it didn’t leave my skin feeling tight at all. 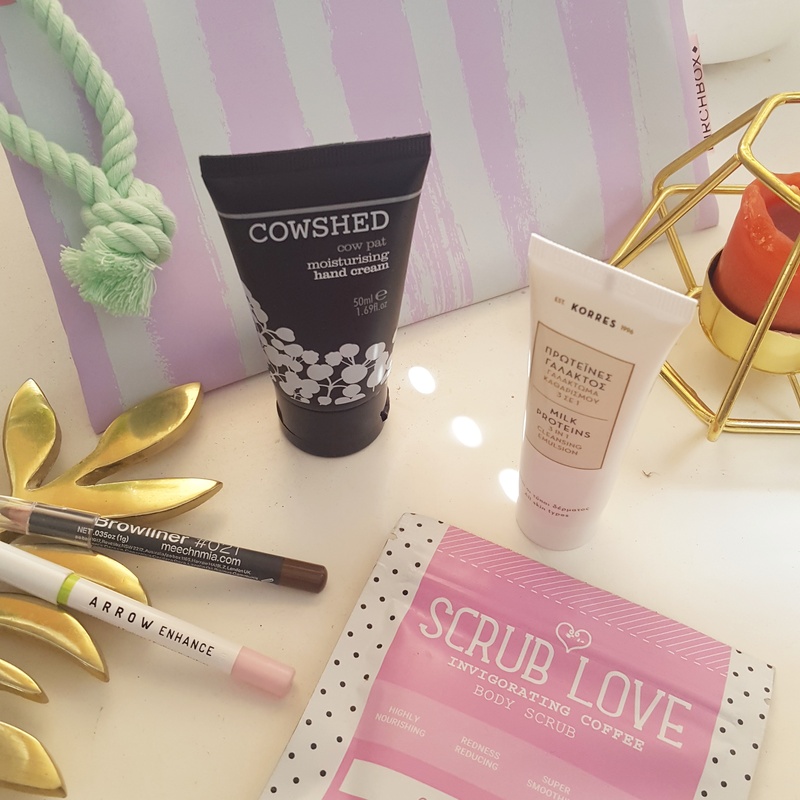 Overall the thumbs up to this months Birchbox my favourite being the Arrow eyeliner and Scrub Love body scrub and if you do fancy trying it out yourself feel free to use my Refer a Friend link to have £5 off your first box (no contract you can cancel after your first one if you don’t like it) and then I get £5 to spend on their online store which is a win win for everyone!